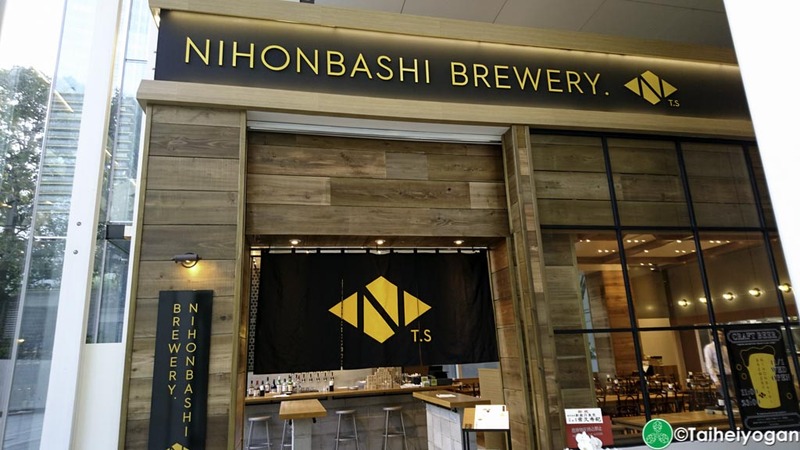 The Nihonbashi Brewery chain was inspired by Trevor Bass of Hopworks Urban Brewery (HUB) in Portland, OR. 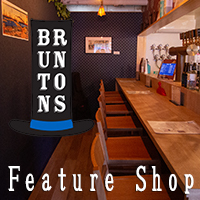 With a recipe created for Nihonbashi Brewery by Trevor Bass, you can get their own signature IPA on tap, including 12 other craft beers from Japan and America. This entry was posted in Chiyoda-ku and tagged Chiyoda-ku, Tokyo, Tokyo-to. Bookmark the permalink.